*Disclaimer*: These products were sent to me to review and I'm being compensated; however, ALL thoughts and opinions are all my own. I only review products I truly believe in. 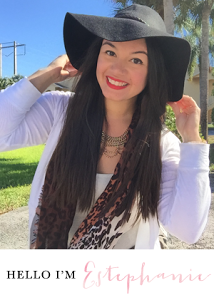 Thanks for supporting the brands that keep this blog going! Hi everyone! 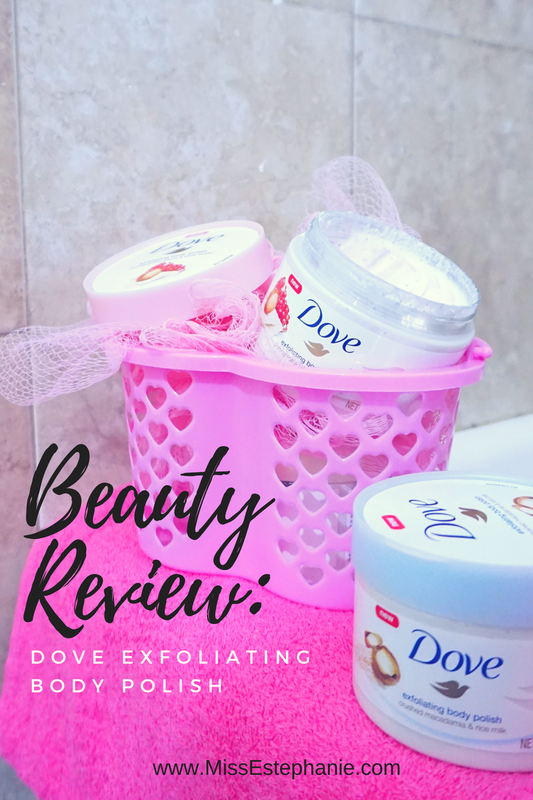 I wanted to share a little bit more about the new Dove exfoliating body polish! Ever since I posted a couple of photos on my insta stories, I received tons of questions on them and some of you went ahead and even purchase it! That makes me so happy to know you purchase something I share with you all :). So I've been using these products for a couple of weeks already and I have to say that I am obsessed with it! At first, when I read the word "exfoliating", it kind of intimidates me because I have very sensitive skin, and "exfoliating" just makes me think of scrubbing hard on my skin..or something along those lines. LOL. Well, the Dove exfoliating body polish is even better than what I expected. The first thing I noticed was the packaging. Simple, cute and to the point. Once I opened it, I was greeted with the most pleasant smell of sweet pomegranite and shea butter. 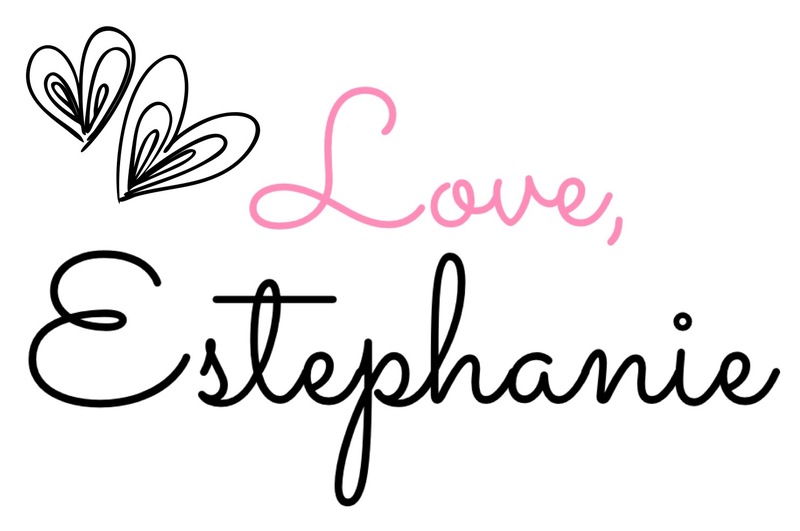 This is the pink container, and its my favorite one by the way! When I first grabbed some from the tub and rubbed it on my skin, I was surprised by how gentle it felt once I applied it. You could definitely feel the exfoliating ingredients once you have it on, but surprisingly, it was not rough at all. I applied it all over my body and let it soak for a couple of minutes, then I rinsed it off and went on with my normal shower routine with my usual shower gel. Once I rinsed off the product, my skin felt really soft, and it was nicer when I applied the shower gel afterwards. All in all, this is a product that I will definitely be using and incorporating into my "shower" routine. You could see and feel the difference of your skin right away when you use it. Perfect for those months when the Winter is being rough with your skin. If you decide to pick one up, let me know how you like it! They all smell incredible, but this one is my favorite of all three! Pin this image below if you found this post insightful.